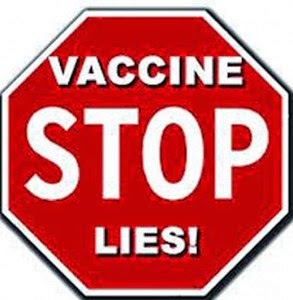 A Feb 2014 Senate Hearing on Vaccines features Senator Elizabeth Warren and Dr. Anne Schuchat director of CDC’s National Center for Immunization and Respiratory Diseases. They use this national platform to continue the hoax that vaccines are perfectly safe and effective. Infowars.com Nightly News Director Rob Dew methodically covers the evidence that vaccines are dangerous, and the fact the vaccine manufacturers are not liable for their toxic products; and, as a result you will never see credible impartial studies. Those who do question vaccines are attacked and demonized by the media and big pharma. Rob also examines why autism saw an explosion in the late 1980s, and concludes the report with a must-read article from retired neurosurgeon Dr. Russell Blaylock and an amazing quote from one of the first anti-vaxxers: Gandhi. Additional research links are posted below the video.